After its restoration in 1996, numerous Dresden-based entrepreneurs and organisations have moved into the Yenidze, using it as a prestigious office location. Today, the Yenidze houses about 30 offices belonging to companies and organisations from various different industries. Right under the roof of the glazed dome, 1001 Märchen GmbH regularly conducts fairy tale readings. Except for Wednesdays, visitors will be taken on a unique journey to discover the mystical and exotic world of the Yenidze on a daily basis. Events offered include live music, performing arts, such as dancing and acting, as well as live readings and discussions. At weekends, events are specifically adapted to suit the visitors’age groups, with fairy tale readings being conducted in the afternoon and other events specifically targeted at a more mature audience. Although the repertoire of fairy tales and stories encompasses pieces from all over the world, the main theme is centred on an oriental background. Additionally, the premises can be booked specifically for special events. 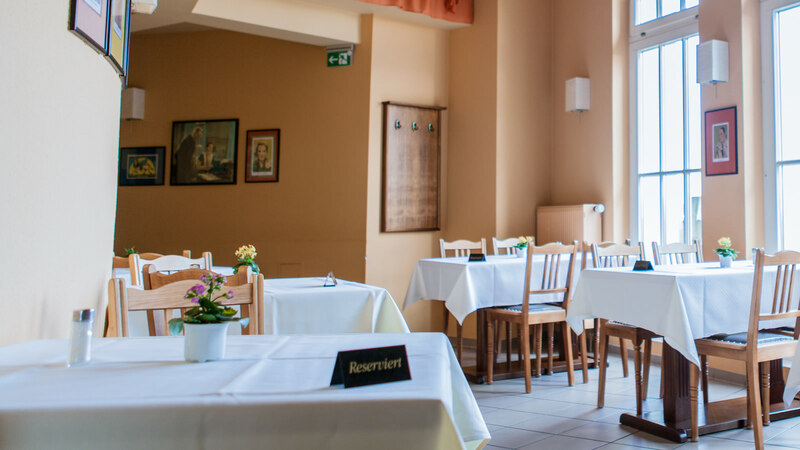 Right under the event rooms of 1001 Märchen GmbH, visitors can find the “Kuppelrestaurant” (dome restaurant), which stretches over two floors. Here, national and international specialities are served daily between 12 and 11 pm. Over the summer months, the deck will also be open and will give visitors not only a unique view on the glazed dome but also a spectacular view of Dresden and its monuments. On a clear day, the view will stretch right up to the Elbe Sandstone Mountains. Parking facilities are also provided and the tram stations “Kongresszentrum” (lines 6 and 11) are located right on the doorstep of the Yenidze. Furthermore, the commuter train station “Dresden Bahnhof, Mitte” is only a short walk away. Offices Roughly 30 companies and organisations have their headquarters her-e.